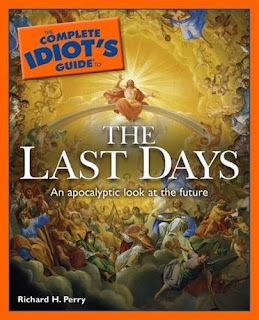 Check out The Complete Idiot's Guide here. 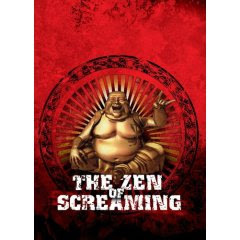 Check out The Zen of Screaming here. Pro-Life . . . is this being over looked? Life, It's Like Closet Space. Book Review: "Reasons to Believe"
Oh Those False Devils of which People are Afraid. Jesus' Glorified Body...a point of clarity.